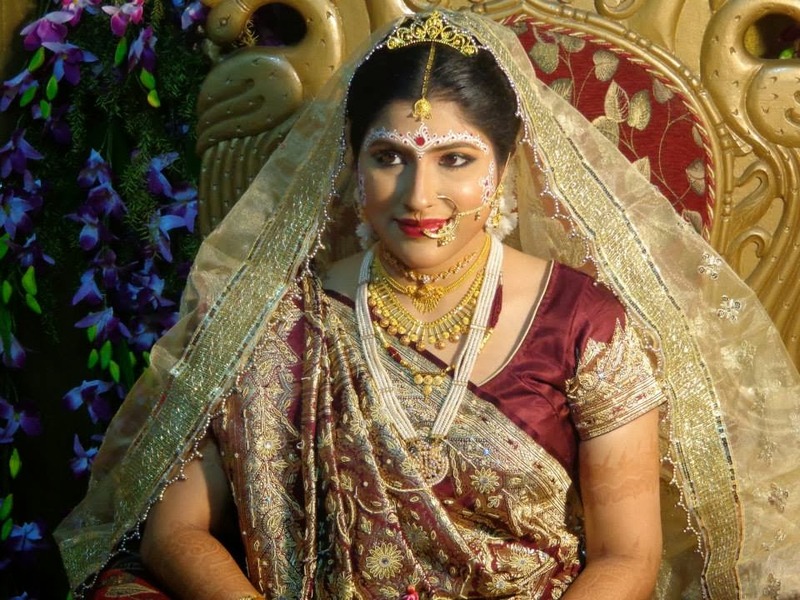 After marriage I went to Assam as my Husband had some work there. He is a great musician, a great vocalist in Indian Classical music. And that is why I have chosen him as my life partner :).We share same interests in music.Though I don't perform classical music on stage but I have been learning that from my childhood .I teach Bengali ,Hindi songs and give voice training to the students.I also teach Indian Classical music online via skype. It helps you to open up your voice and sing in the perfect pitch. Hindustani Classical Music, Bengali, Hindi songs, Harmonium learning is available Online now. If you are interested to learn any of these please contact and register for your Online Music Lesson Now!! for more details. Feel free to contact for more discussion.